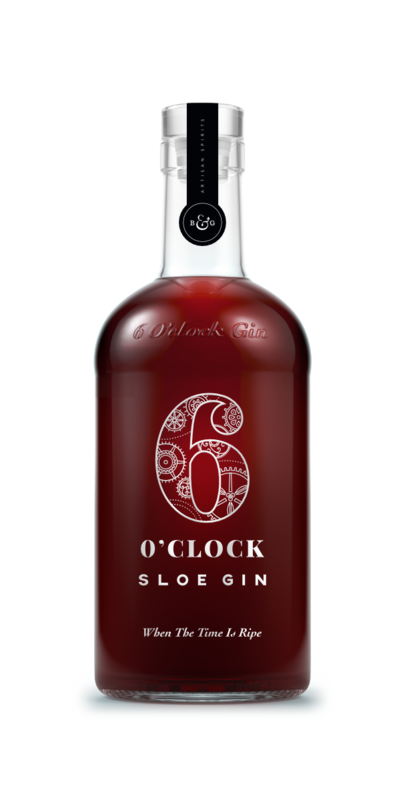 6 O’clock Sloe Gin is made in small batches using hand-picked, wild, hedgerow sloes. 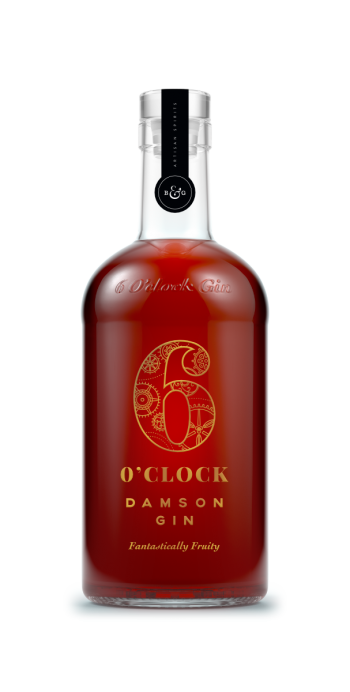 The intense fruit flavour of this traditional classic is achieved by using a high sloe to gin ratio, plenty of sugar, then patiently and slowly maturing for at least 6 months. Generous quantities of hand-picked hedgerow sloes, combined with just the right amount of sugar, are added to our strikingly smooth London Dry Gin. Then it’s all left to soak slowly for at least six months – that’s more than twice as long as most other distillers. 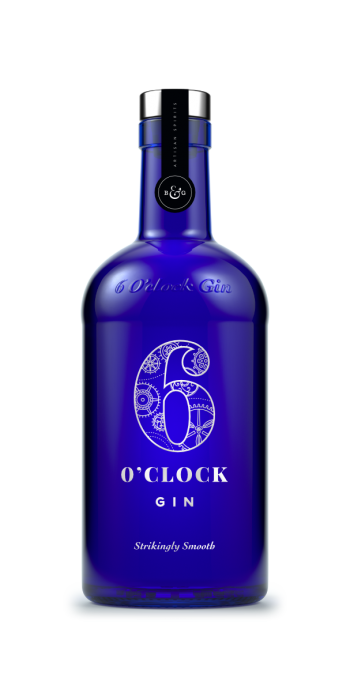 The high ‘sloe to gin’ ratio combined with this lengthy maturation process achieves a smooth, intensely rich and fruity flavour that retains some of that just-picked tartness. Rich, sweet fruit aromas of plum with flavours of Kirsch cherry and a hint of subtle spice. 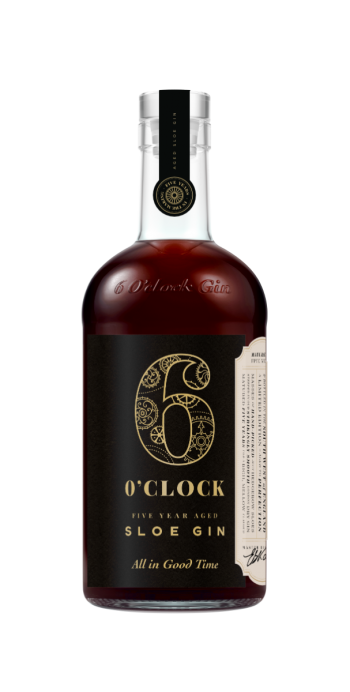 Warm and refreshing, 6 O’clock Sloe Gin is less intensely sweet than many other sloe gins, with a perfect balance between sweet fruit and the bitterness of sloes. or just top up the hip flask and hit the countryside for a walk.